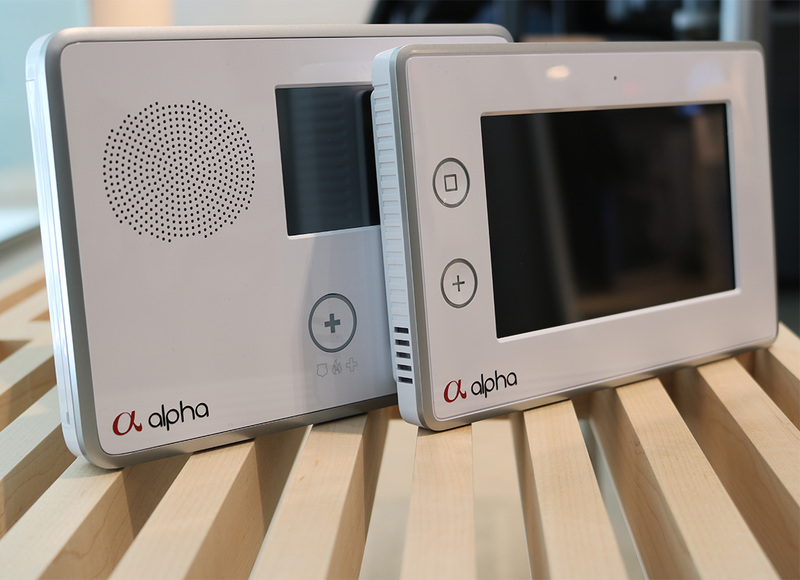 smart security | alpha technologies Inc.
Gone are the days where your alarm told someone else it was going off. Where you depended on a list of friends to answer a call from someone they don’t know, when your business has been broken into. Now, with the device you carry with you all the time, you can be in touch with your business. This doesn’t mean you need to get rid of your monitoring company. You just won’t need them as much when you manage your property the way you want. 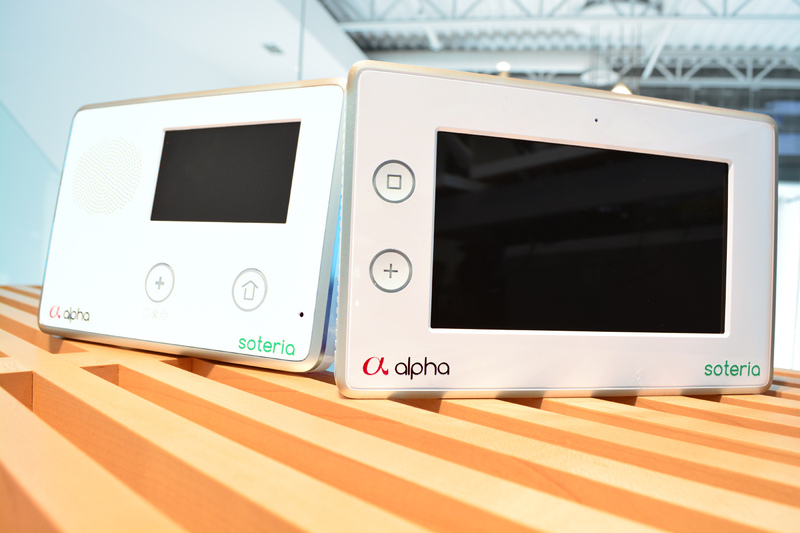 alpha’s soteria security line can encompass as much as you want. Door sensors to start, building up to integrated cameras, motion sensors that measure the “heartbeat” of your traffic, to access systems that allow you to know when your doors have been opened on time.